Before you start, it’s crucial that you have selected the right web hosting for your project. We highly recommend that you read both of the guides above to make sure that you’ve picked the best solution because it’s one of this things that we cannot stress enough about. For the sake of this article, we will assume that you have already installed WordPress and everything is ready. Having said that, let’s take a look at the things you should do before you launch your WordPress site. You should always setup a WordPress backup solution on your website. Backups are like an insurance policy on your website. Should anything go wrong, you can always recover it. There are plenty of good free and paid WordPress backup plugins that you can setup on your website within minutes. 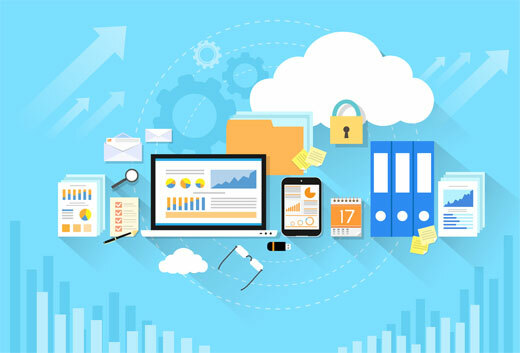 You want to make sure that the backups are automatically scheduled and are saved on a cloud storage service like Dropbox, Amazon S3, or Google Drive. We recommend using BackupBuddy, it is quick and easy to setup. It can also store your backups on multiple locations. It is also the easiest to restore. As the most popular content management system in the world, WordPress is often a popular target of hackers. Many WordPress sites run without having to face any of these threats for years, but it is always better to be prepared than to be sorry. See our list of 13 vital tips and hacks to protect your WordPress admin area. For all of our sites, we setup a Sucuri firewall which makes your site super secure and prevent you from attacks. It is definitely a way to go if your site is a business. 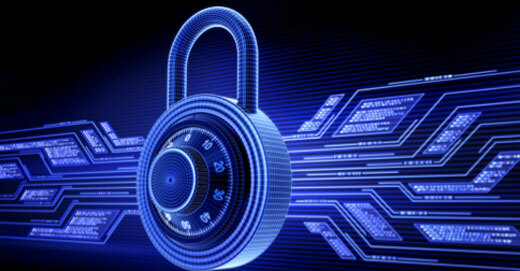 Sucuri is like having a private security system and guards at your physical business location. On a brand new website, 404 errors can create a bad user experience. You need to make sure all pages on your website are loading properly, and there are no missing links. If you have already added your site to Google Webmaster Tools, then you can find pages giving 404 not found error in your crawl report. For a new website, it is likely that you haven’t added your site to Google Search Console or Webmaster tools. In this case, you will have to manually browse your site and make sure everything is working as expected. If you have a lot of content, then you can go through your most important pages first like about, contact, registration or login pages, etc. 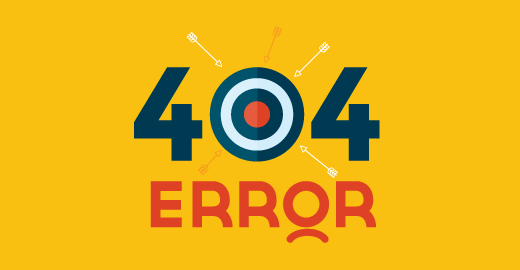 You can setup email alerts for 404 errors on your WordPress site. This way you can easily monitor and fix them. Failing to send or receive emails from your WordPress site is one of the most common WordPress errors. Some of your email notifications may deliver, but some of them may not. The reason for this is that most mail servers consider it email spoofing when the sender’s email address does not match the originating domain or server. Once you have setup email, the next thing you need to do is to make sure that all forms on your site are working. Test your contact forms, comment forms, email subscription forms, and so on. Make sure every form on your site works properly. Check your email list and send test emails to confirm that your emails are delivered to the right mailing list. 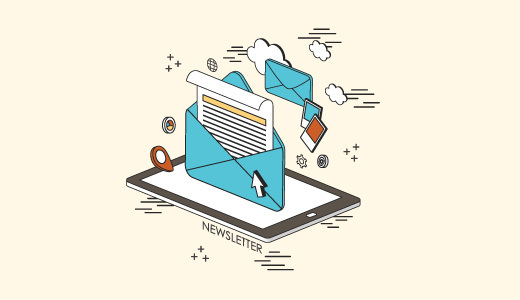 If you are not building an email list, then you should read our article on why you should start building your email list right away. If you run a multi-author or multi-user WordPress site, then check your login and registration forms. Login with different user roles to check if you need to remove unnecessary items from WordPress admin area for user accounts. 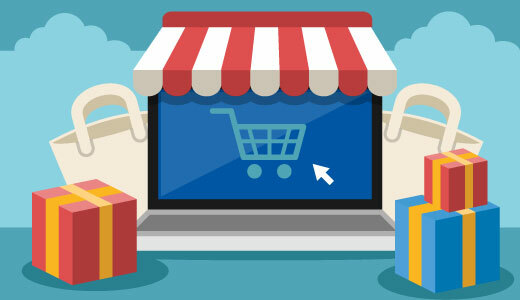 Ecommerce websites need to check the user experience aspects of their websites more thoroughly. You should put yourself in the user’s shoes and try to browse products, add them to cart, and even do a test transaction to make sure everything works smoothly and flawlessly. If you are selling digital goods, then make sure they are delivered promptly. For physical goods you will need to check your systems for smooth completion of orders. Some other things you need to check are receipts, invoices, shipping cost calculations, taxes, etc. Images and videos make the modern web more interactive. Make sure that all images on your website are loading properly. See our guides on how to speed up WordPress by optimizing images for the web. You should play the videos on your website using different devices and browsers to make sure that they work as intended. If you are using a WordPress slider plugin, then make sure that slider is working on all browsers and devices just as you intended it to be. Social media plays a very important role in a successful launch of any product. You need to make sure that you don’t miss out on that. Make sure that users can find ways to connect with your website on social platforms like Twitter, Facebook, YouTube, Instagram, etc. You should confirm that social sharing plugins on your website are working properly. It’s also good to enable Twitter Cards, Facebook Open Graph meta-data, and social monitoring tools on your WordPress website. Performance related issues are usually the main concern during the development phase of a website. But now that you are about to launch your website, it is time to test your website one more time. Check your website for speed using tools like Pingdom and Google Pagespeed tool. Speed is not only important for user experience it is also an important SEO factor. One of the best ways to speed up your WordPress site is installing a caching plugin like W3 Total Cache or WP Super Cache, and use a CDN like MaxCDN. Most managed WordPress hosting companies like WPEngine come with built-in caching and includes CDN and backups as part of their plan. You cannot improve without knowing how your readers interact with your website. Google Analytics is the easiest way to track how your readers interact with your website. It tells you where your visitors are coming from, what they see on your site, when they leave and how well your site is doing. It is important that you install Google Analytics before the launch, so you can track how your launch efforts performed. It will also help you keep a historical record of the day when you launched and how much your site has grown since then. See our guide on how to install Google Analytics in WordPress. If you find Google Analytics’ interface a bit overwhelming, then don’t worry we got you covered. See our beginner’s guide on how to use Google Analytics for your WordPress site. Search engines are amongst the top source of consistent free traffic for most websites. 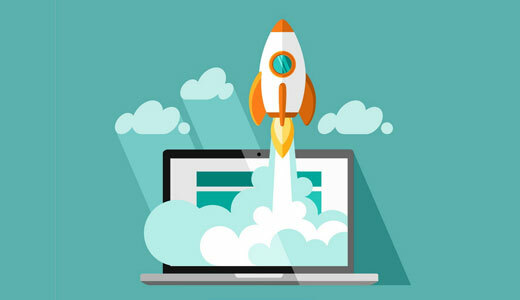 Optimizing your website for search engines can help you grow your traffic steadily after the launch. 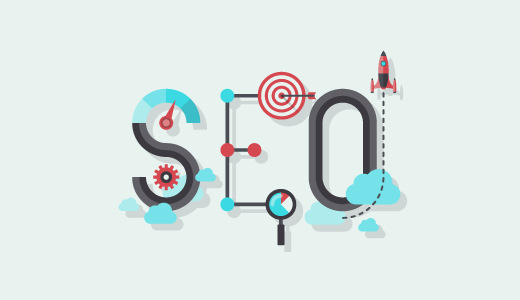 We use Yoast SEO plugin on all our websites. It is a comprehensive site optimization software for WordPress. Take a look at our tutorial on how to install and setup WordPress SEO plugin by Yoast to maximize your site’s SEO potential. 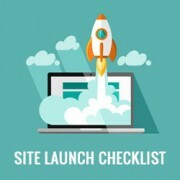 That’s all, we hope this article helped you prepare your checklist of things to do before launching your WordPress site. You may also want to see our list of 40 useful tools to manage and grow your WordPress blog. Looking for a platform to launch a project that just won’t go away. one year later it is still waking me up some nights. this article and its links have given me a path to pursue in making the launch happen. Not to pre-resolve my IP related problems. Thanks. Nice little informative page. I appreciate your guidance. Just getting started and have a great deal to learn. This has been very helpful! Thanks! Thanks, this article will definitely serve as a checklist to folks like me who are still struggling with website development.Keep up da good work! Thanks for a great article, I want also to include, before launching you should also check you website on mobiles & Tablets. Website maybe good on desktop, but some of element may be broken on small screens. Again thanks. Heard about this at local Writer’s Workshop — will you please access — and then tell me if I’m up-and-running? You are up and running but you are using WordPress.com. Please see our guide on the difference between self hosted WordPress.org vs free WordPress.com blog.